I have little on my mind lately. I've been finding myself staring out into space an awful lot, but hey, I'LL TAKE IT! It's kind of nice to have a mental vacation, but I wonder if baby brain is real or if its just an excuse so that moms to be can have some mental down time before the birth...Hmmm, even pondering this one subject is making me tired. Ha! Can't believe I'm already 6 months in!! Hooray! This is SUCH a beautiful sweater! I love the pockets! This outfit is gorgeous!! 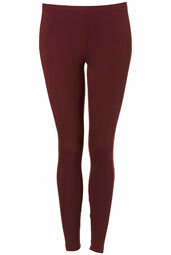 LOVE the burgandy leggings and boots! I love that cardigan it is amazing! Your burgundy leggings really make the outfit pop! I just found your blog and I'm totally in love! You have such great style. I really love the boots and leggings in this outfit!! I'm a new follower and can't wait to see more posts. I love the way in which you played with layers, fabrics, and textures! oh my goodness you look fabulous for 6 months!! 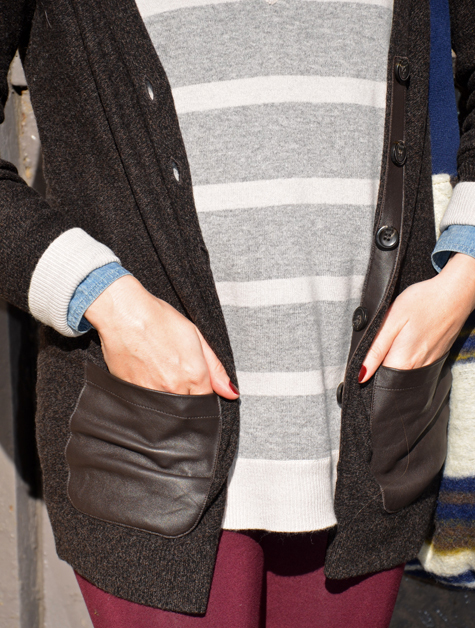 Loving your cozy looks. I cannot believer you are six months already...did you find out boy or girl yet? 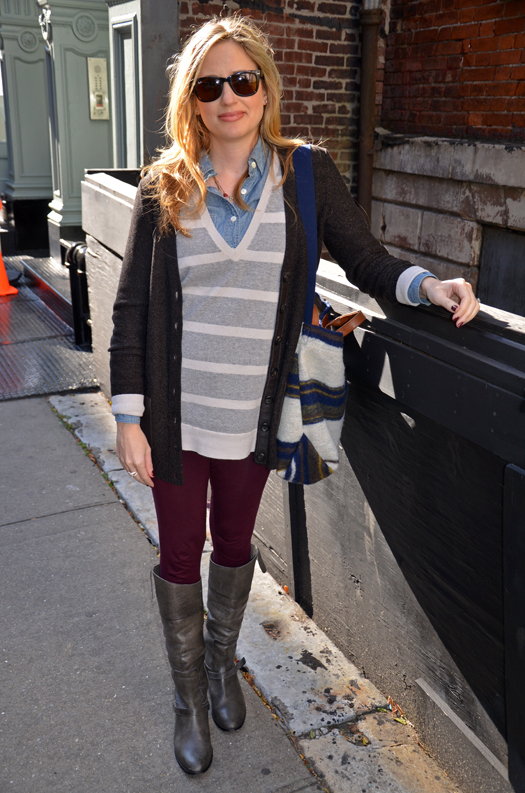 Love how you are layering your bump...love the color of those leggings!! 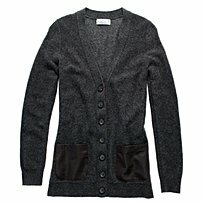 Gorgeous cardigan, love the picket detailing. when i have kids, i am totally going to be looking at these pictures for outfit advice. you look so awesome! Love your blog, especially this outfit.